Make sure your submissions are done right, do them quickly and all for one low price! 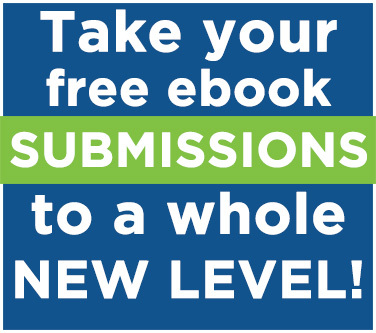 Submit your book to the 30+ sites in our system for just 1 credit! Plus, access our additional list of sites to submit to! Submit to 30+ sites in a few minutes! Fill out just ONE master form! Save hours of manual, repetitive work! Get more exposure for your book! Always have the latest list of sites!